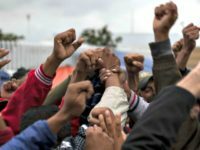 Republican congressional candidate Diane Harkey spoke to Breitbart News on Sunday, relaying a Mexico-based friend’s account of the heavily male makeup of the migrant caravan. 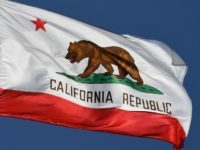 The pivotal battle for long-time California Republican Rep. Darrell Issa’s congressional seat tightened in a poll released Friday as Republicans remain at risk of losing House control. 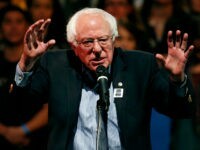 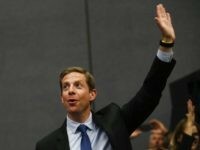 Democratic socialist Bernie Sanders is campaigning for Democrat congressional candidate Mike Levin in his bid to replace retiring Rep. Darrell Issa. 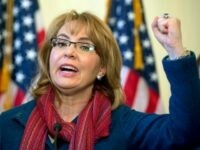 Gabby Giffords and her husband Mark Kelly are campaigning to flip California’s 49th Congressional District into a pro-gun control, pro-resist movement district. 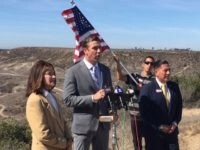 Congressional candidate Diane Harkey called on Democrat opponent Mike Levin Monday to return $10,000 in contributions from a PAC chaired by Democrat Rep. Tony Cardenas who has been accused of molesting a teen girl. 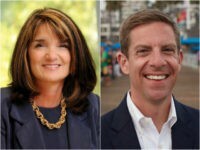 Board of Equalization member Diane Harkey’s congressional campaign hit back against a heavily Democrat-sampled New York Times-Siena College poll showing her opponent ahead and offering their own poll showing a dead heat in the race to replace Rep. Darrell Issa. 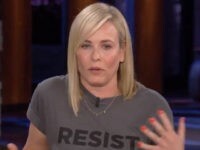 Hollywood comedian Chelsea Handler followed House Minority Leader Nancy Pelosi and former President Barack Obama, campaigning for Democrat Mike Levin running to replace Rep. Darrell Issa in Congress. 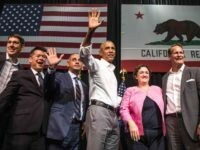 Former President Barack Obama will hold a rally on Saturday in Southern California on Saturday that will feature seven Democrats running in key U.S. House districts currently represented by Republicans. 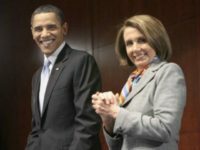 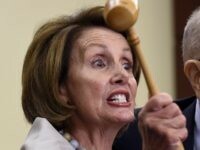 The Democrat seeking to flip California’s congressional seat held by retiring Rep. Darrell Issa bucked trends this week and re-embraced unpopular Democrat hopeful to return as Speaker, House Minority Leader Nancy Pelosi. 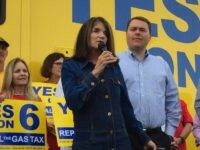 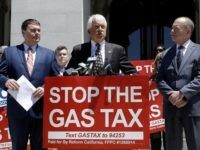 President Donald Trump declared his support Monday for California Board of Equalization Member Diane Harkey who is running to replace Darrell Issa in the House – a seat hotly targeted by Democrats. 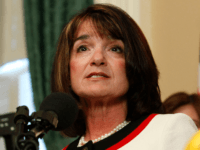 California State Board of Equalization member Diane Harkey leads Democrat Mike Levin in a new internal 49th congressional district poll to replace Rep. Darrell Issa. 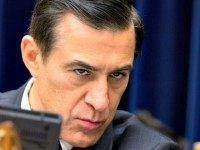 Undecideds lead the pack in a new San Diego Union-Tribune/10News poll that reveals that of twelve people vying to replace retiring California congressman Darrell Issa (R) in the House of Representatives, not one garnered more than 18 percent support. 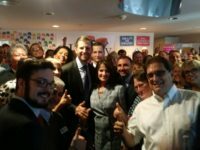 Republican Kristin Gaspar has thrown her hat into an already crowded race for the congressional seat Rep. Darrell Issa is vacating after 2018. 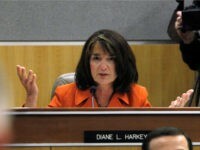 House Rep. Darrell has endorsed California Franchise Tax Board Chair Diane Harkey for the 49th district U.S. House seat that he will vacate after 2018. 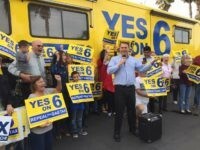 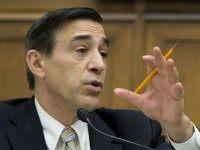 Rumors run wild about what Rep. Darrell Issa plans to do as he finishes out his final term as representative of California’s 49th congressional district, but according to some close to the congressman, he would only consider running for Congressman Duncan Hunter’s seat if Hunter chose not to run for re-election. 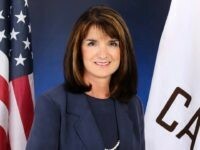 California Board of Equalization Member Diane Harkey is running to replace retiring Rep. Darrell Issa (R-CA) in the U.S. House of Representatives, multiple sources confirmed to Breitbart News on Wednesday.